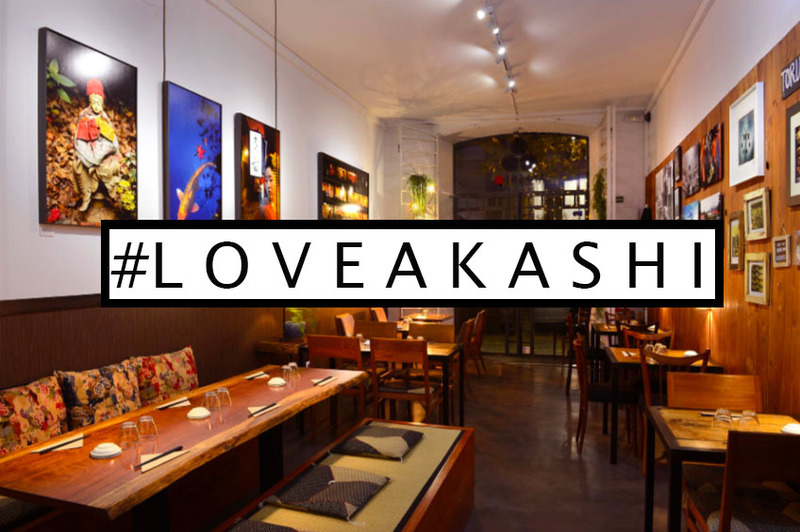 Have you come to eat at Akashi Gallery Barcelona? Are you planning to come soon? Did you take photos of your favorite dishes, of the space or of everything together? We are looking for your best photo! At Akashi Gallery Barcelona we have organized the first photo contest in social networks so you can share with us your best images of Akashi Gallery Barcelona and your favorite dishes. Come to have lunch or dinner and become creative! ¡¡We are looking for original and beautiful photos!! 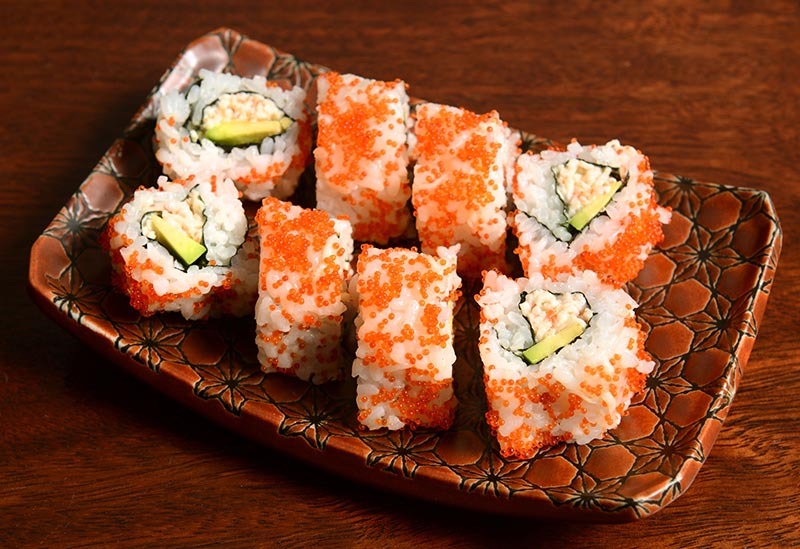 1º PRIZE: SUSHI COURSE MENU FOR 2 PEOPLE (saturday lunch) 52€ value. Includes chicken salad with sesame sauce, gyozas, uramaki california, eight nigiris and two temakis, plus two drinks and two desserts! 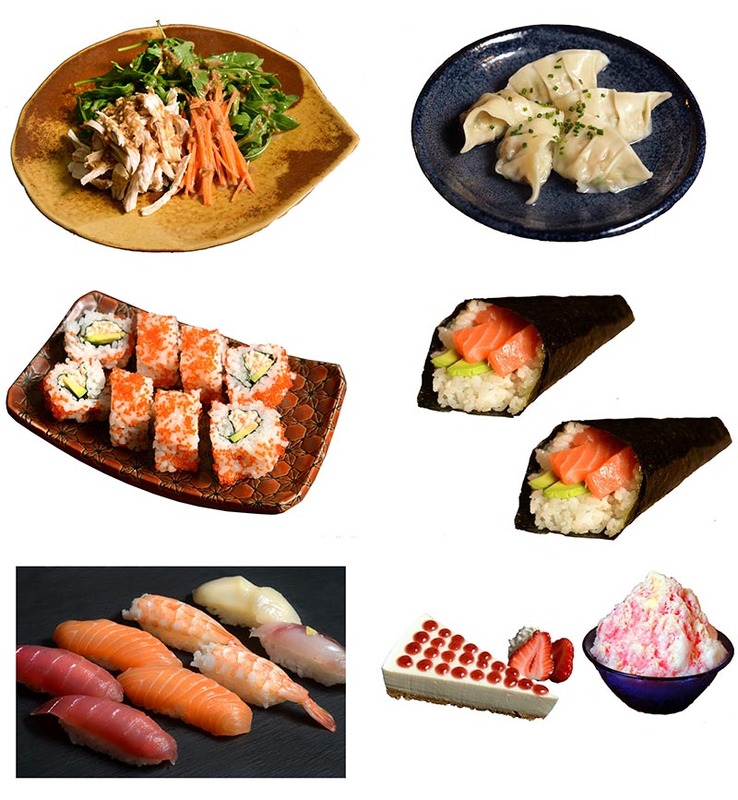 2º PRIZE: URAMAKI LUNCH SET MENU x 1 PERSONE (lunchtime from Tuesday to Friday). Includes miso soup, salad of the week, uramaki to choose, dessert or coffee and mineral water. 3º PRIZE: YOUR FAVORITE DESSERT. 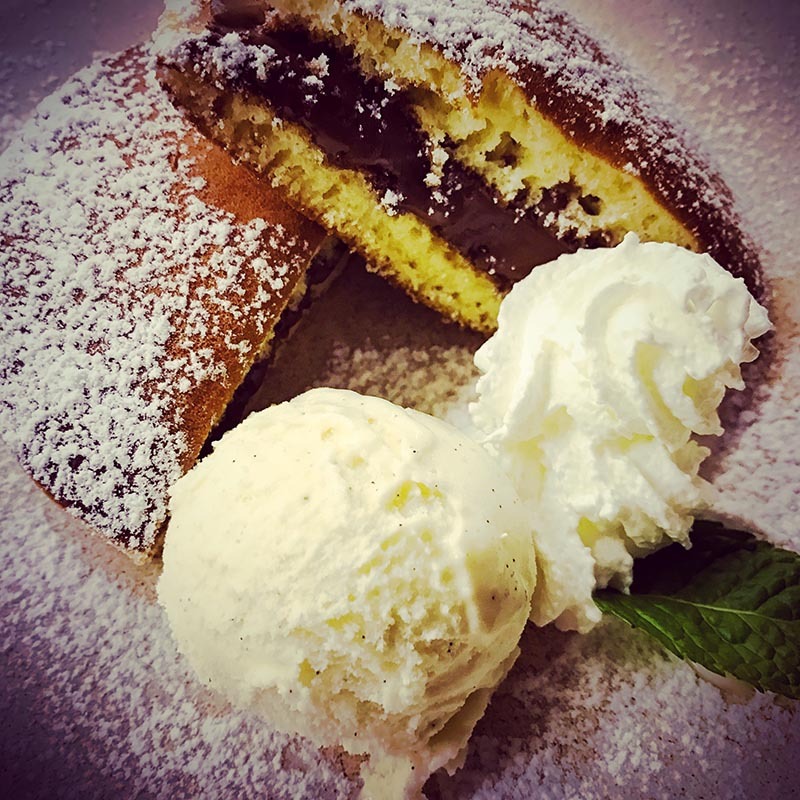 Choose your favorite dessert from our menu. The contest is extended until 30th of November!! You have one more month to participate!! Announcement of the winner on december 7th!! 1. DATES TO PARTICIPATE: The first contest of Akashi Gallery Barcelona will take place from the 10th of October until the 31st of October. 2. WINNERS NOTICE: On November 7th, we will announce the winners in our blog with a new post. 3. VALIDITY OF THE PRIZE: The prize will have a validity of 6 months. The Akashi Gallery Barcelona team will choose the three award winning photographs. This is a contest organized by Akashi Gallery Barcelona. It is not a contest organized by Instagram. All the photographs that participate in the contest can be published by Akashi Gallery Barcelona in their social networks and blog always naming the author of each image. Prizes are personal and non-transferable. It is imperative to present your ID when you come to pick it up. We will publish a photo of the winners with their prize in our newsletter and in our social networks. The participation in this contest of Akashi Gallery Barcelona supposes the acceptance of all these rules by all the participants.